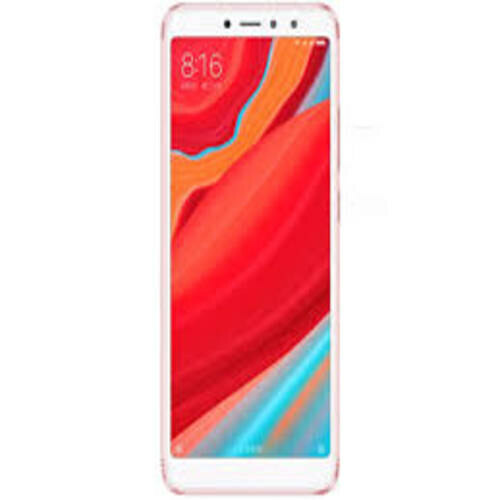 Specifications are solid enough to make Xiaomi Redmi S2’s user happy with daily routine tasks. Once again this phone has followed the trend of Full Vision Display and the ratio of the display will be 18:9. Xiaomi Redmi S2 packed a resolution of 720 x 1440 pixels which is going to make the display crispy and sharp because there will be more pixels to cover the gap on the screen of Xiaomi’s Redmi S2. Android OS v8.1 Oreo is going to track all the record of its functions where it is masked with MIUI 9 which is going to make it look gorgeous and attractive. 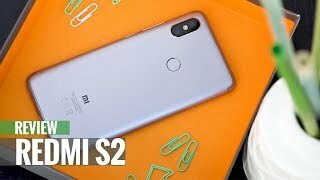 Redmi S2 by Xiaomi got the special support of Snapdragon 625 chipset which is backed up the 3 GB of RAM allocated along with 32 GB of internal storage where both of them combined together inside Xiaomi S2.